As a historian and global archaeology stalker, Patty Civalleri has traveled for 17 years to the deepest corners of our ancient past in search of lost civilizations all over our planet. She has had the privilege of doing so with some of the foremost archaeologists and scientists in the world. 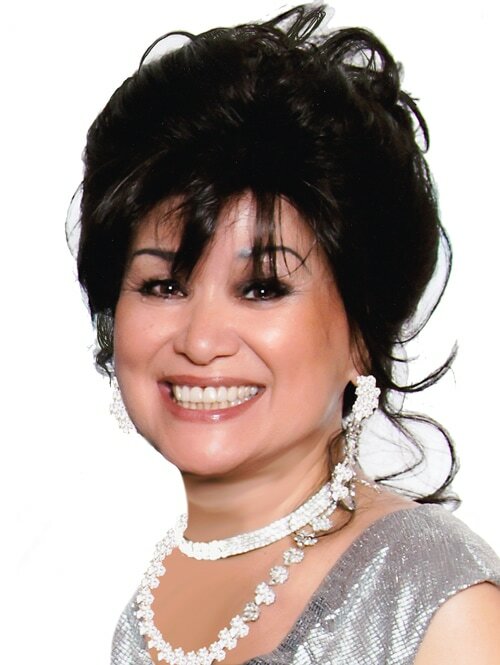 During that period, she enjoys the honor of serving on the Director's Council of the Cotsen Institute of Archaeology at the University of California in Los Angeles (UCLA), and on the Board of the Center for Medieval & Renaissance Studies at California State University in Long Beach (CSULB), and as the 2017 Commodore of the Alamitos Bay Chargers boating club in Long Beach, Ca. As a writer, photographer, graphic designer, and technology professional, Patty has had the pleasure of building websites and marketing for over 150 business clients around the country. Life on the canals of Belmont Shore in Southern California with her husband Roger is one of social, culinary, and sailing delights. 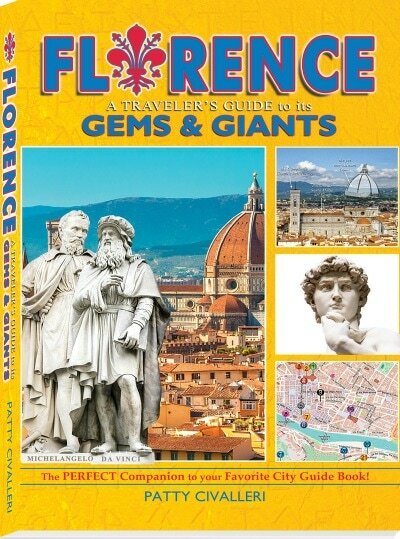 Created for today's attention-taut traveler, this Florence city guidebook links the back-stories of the Renaissance giants with the historical sites throughout the city. It uses micro-content and visual richness to enable the reader to come away as the smartest person in the room, without the commitment of heavy reading. Think: "PEOPLE Magazine" meets the Michelanagelo. Included is a line-up of the star-powered Renaissance celebrities: Michelangelo, Raphael, Dante, Galileo, da Vinci, Donatello, Machiavelli, and plenty more. A brief synopsis of the Renaissance serves as the backdrop to the fun tales, trivia, factoids, and huge cache of personally-shot rich images. Appealing to the traveler that wants to know more than simply where to eat or drink, Civalleri's unique approach is proving to fill a gap in traditional travel books that has not yet been fully addressed. She merges her lifelong loves of travel and deep history to create a new genre of guidebook for the vacationer that cherishes deep travel. Civalleri dismantled an exciting albeit complex part of history and reassembled it piece by piece into bits of microcontent that will suit even the most time-constrained Florence tourist.